RV Season is here! Are you “covered”? Join the hundreds of Big Boys’ Toys Storage condominium owners that have already recognized the unparalleled value that comes with owning your own storage condo. Our storage condos give you all the benefits of ownership including appreciation and full control of your space. Storage Condos are great for indoor storage of your RV, boat, collector car, business records and much more. Keep your valuable toys protected from the damaging Arizona sun. 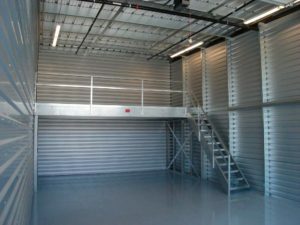 With unit sizes ranging from 14′ x 25′ up to 20′ x 80′ you’ll be sure to have plenty of space for all of your storage needs. 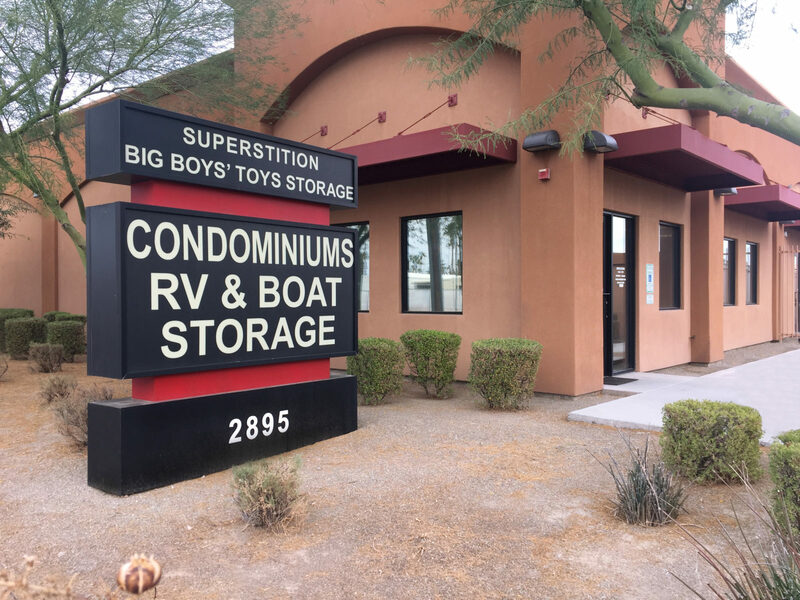 Big Boys’ Toys Storage Condos is now offering self storage rental units. 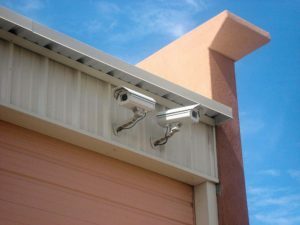 Our fully enclosed and completely secure self storage rental units offer 24/7 protection from the harsh Arizona elements and would be vandals or thieves. 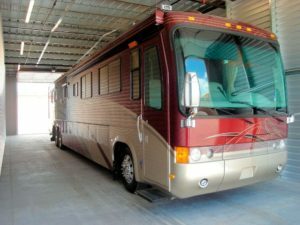 Great locations for RV storage: Scottsdale AZ to Chandler AZ.